By giving up wartime fugitives President Tadic may win the praise of EU leaders, but as Dr Srdja Trifkovic, foreign affairs editor at Chronicles magazine told RT, this will hardly pave Serbia’s way to the EU. 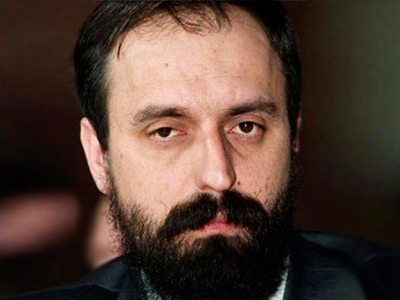 ­On Wednesday Serbian authorities arrested Goran Hadzic, the last remaining fugitive sought by the war crimes tribunal for the former Yugoslavia. 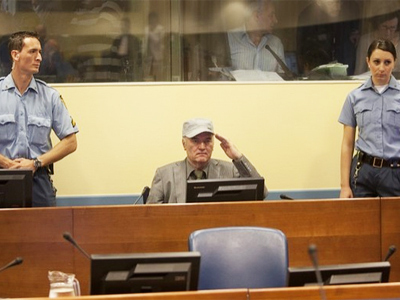 Hadzic is to be transferred to The Hague within several days. This arrest however does not seem at all welcome in Serbia. 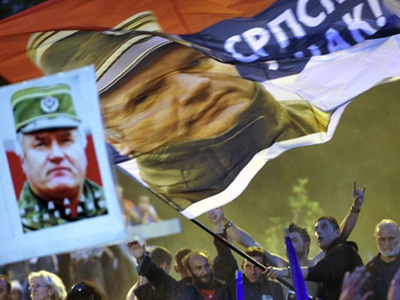 “Most Serbs believe The Hague tribunal has a deeply biased attitude to the appearance of guilt in [the] former Yugoslavia between the Serbs and various other parties,” Trifkovic said. “The second problem is that Tadic’s claim that this [Hadzic’s arrest] would pave the way for Serbia’s speedy membership of the EU is far from certain. I think Serbia will now meet the list of additional demands and additional preconditions,” he added. Normalization of relations with Serbia’s neighbors which is the code word for recognition of Kosovo’s independence, is one of the most important preconditions, said Trifkovic. “A couple of weeks ago a Bundestag delegation came to Belgrade and several German MPs openly talked about this as a precondition at least they themselves will regard as paramount to any talks of Serbia’s accession,” he explained. 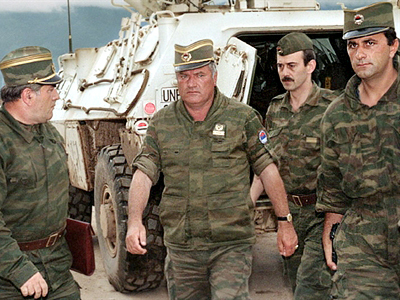 “There is also the issue of further decentralization of Serbia and the issue of accepting the [unification] of Bosnia and Herzegovina and encouraging Serbs of Republika Srpska in Bosnia and the president of the Bosnian Serb Republic to accept further reduction of autonomous status of the Republica Srpska under the Dayton Agreement,” stated Trikovic. 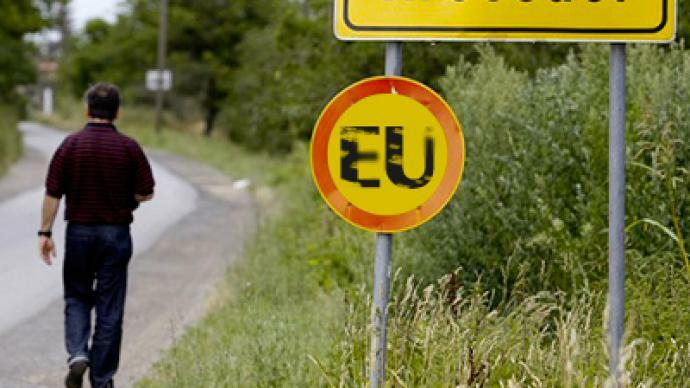 “I think this is an endless road, and Serbia will not succeed in a decade at least". However, Trifkovic pointed out that Serbia as an entity is no longer particularly keen to join the EU. “It is the pro-European coalition lead by Boris Tadic that uses the rhetoric of EU integrationalism or euro enthusiasm as a substitute for a coherent strategy of Serbia’s getting out of a deep economic social and political crisis that has lasted for over a decade since the fall of Milosevic,” concluded Trifkovic. 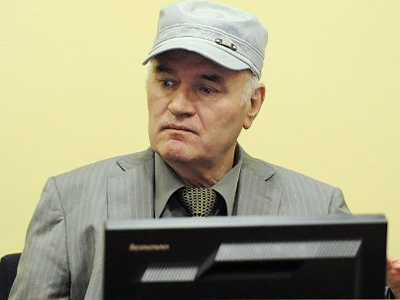 Goran Hadzic’s arrest comes less than two months after the capture of another Serbian war crime suspect, Ratko Mladic. 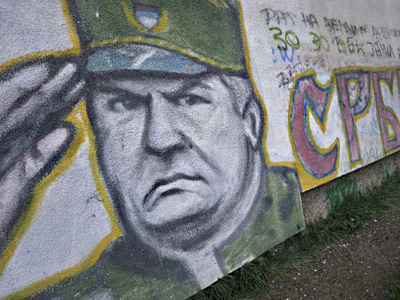 The arrest clears Belgrade from the blame that it fails to do enough to find the alleged criminals of the 1990s Balkan wars.